Everyone is welcome – the table belongs to God. 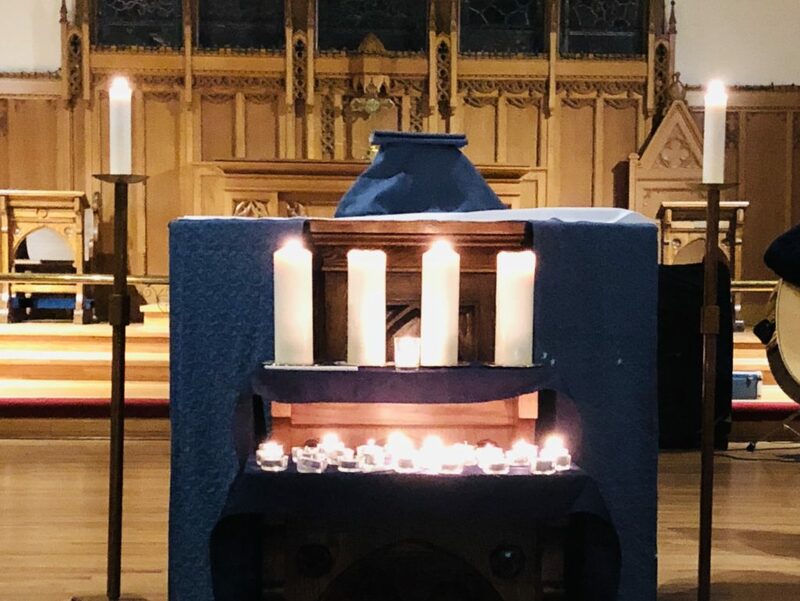 Worship is at the heart of life at Ascension, gathering people together to pray, to hear the word of God, to join in Holy Communion, to sing, and to be called once again to the way of Jesus. Contact our priest, Rhonda, if you would like more information about baptisms, weddings, or funerals.